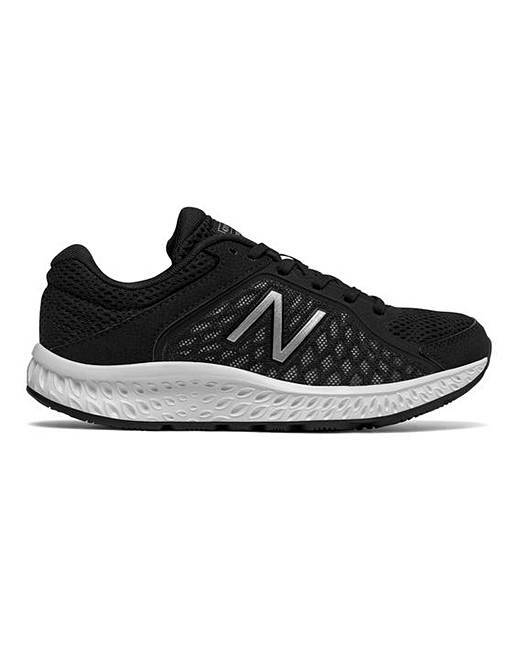 New Balance 420 Trainers is rated 5.0 out of 5 by 3. These New Balance 420 trainers have a breathable mesh upper and an EVA midsole. 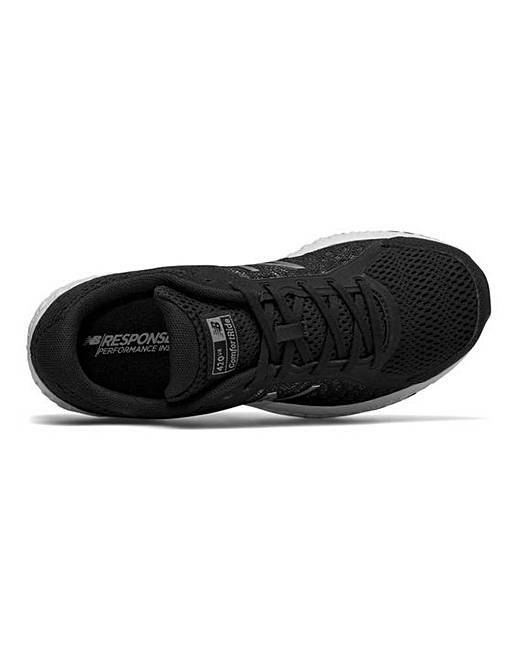 The NB Response insert offers extra support, meaning comfort all day long. 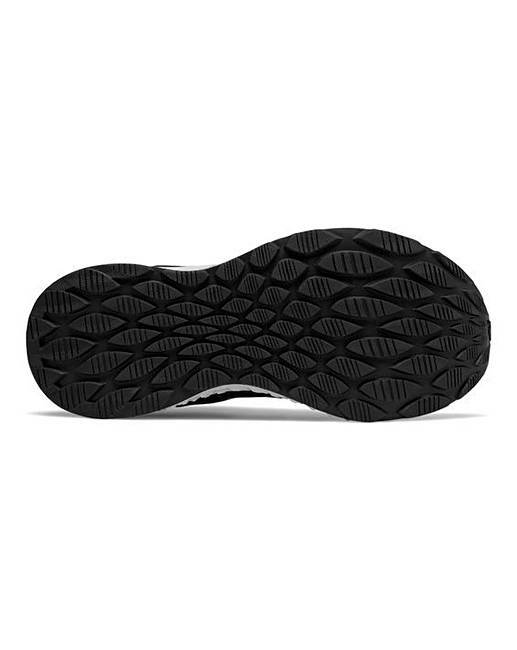 Rated 5 out of 5 by Gemz83 from Love them Hi received these trainers today and I love them I have wide feet and these are really comfy and look really smart too.